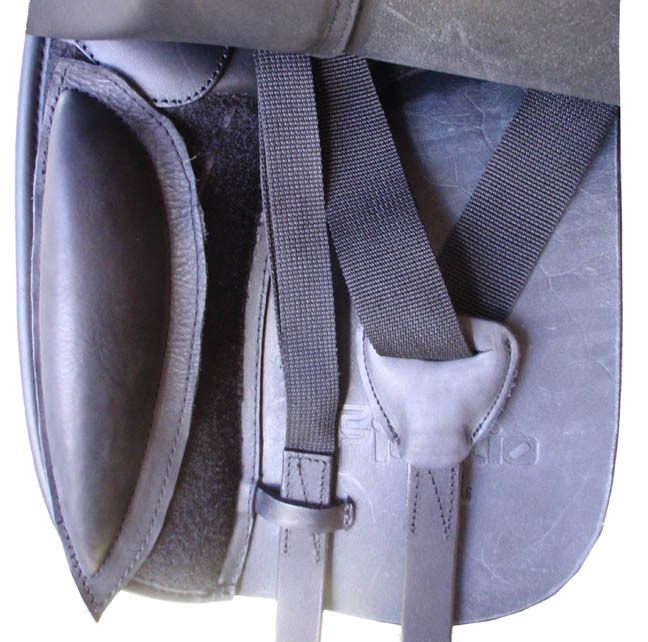 The Fidelio is a comfortable, beautiful saddle at an amazing price. We invite you to try it! quickly. Same lovely saddle–now, two choices in panels! If we don’t have the seat/tree you need in stock, we can order it for you. 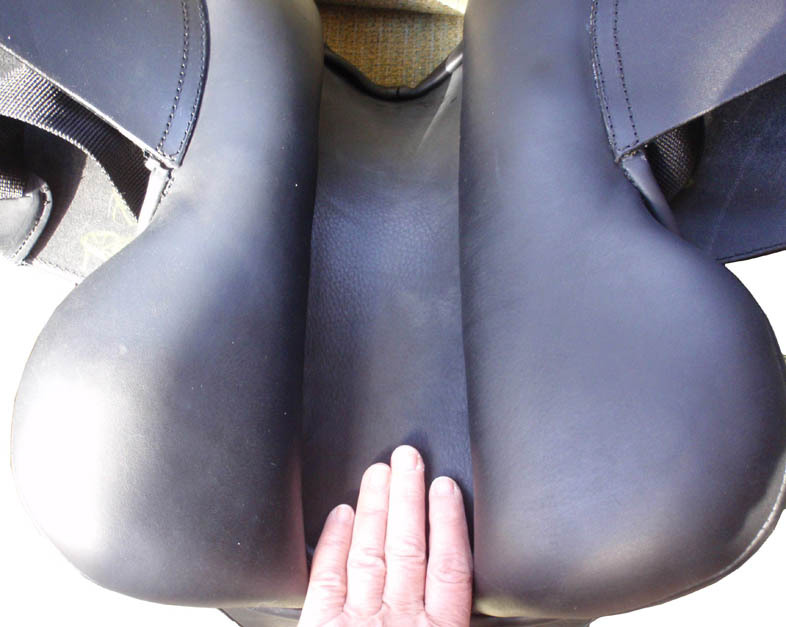 I searched a long time for a saddle that my horse was comfortable wearing. He had had a back injury a couple of years ago. 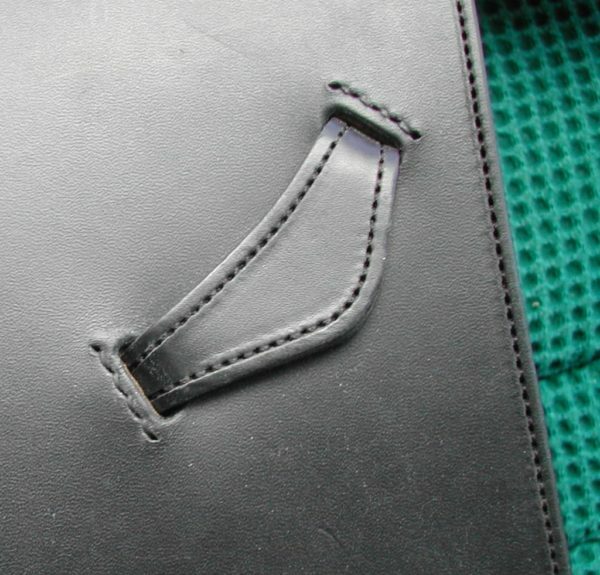 We think that is why he became so opinionated about saddles. I tried the Fidelio with a 36 mm tree. 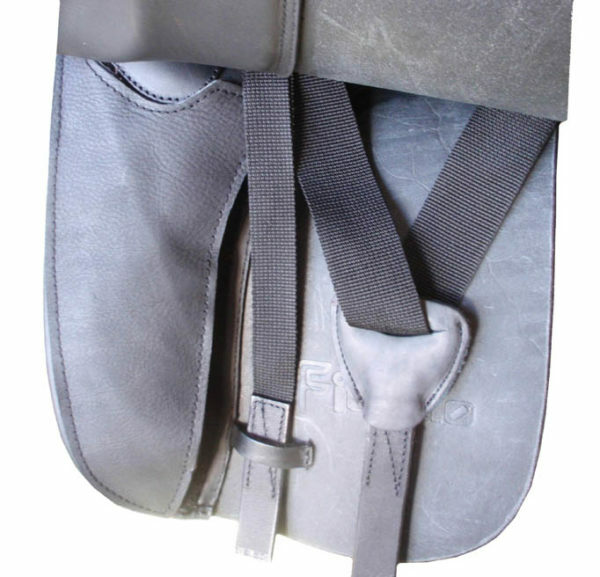 This saddle made both my horse and me very comfortable. I love that you can change the blocks to your liking, and the hoop tree is why I think my horse was so comfortable–it doesn’t dig into his shoulders. In fact, I can slide my hand under the front of the saddle even when I’m up on him. 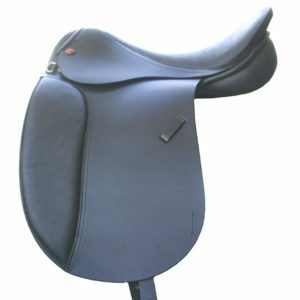 The quality of this saddle is excellent as well. 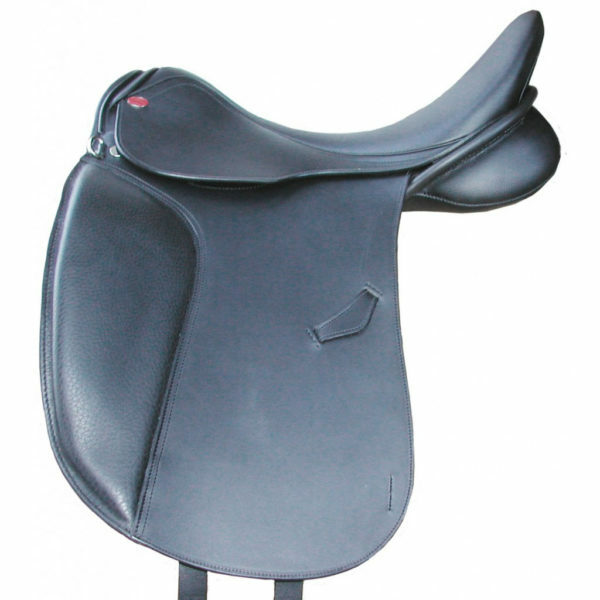 I highly recommend Duett saddles. 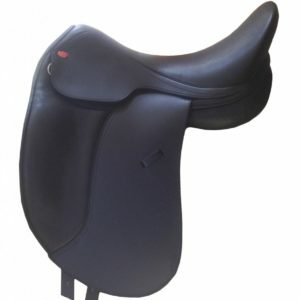 I have had 3 of these saddles. 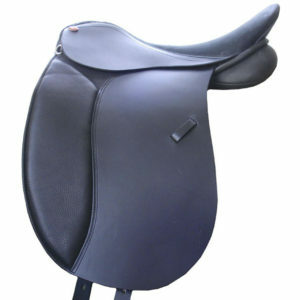 Having Arabs and Con/Tb cross ponies I have had a very hard time finding a saddle to fit the wide shoulders and short backs. I also find it very comfortable and trail ride in it too.